Estate Planning Solutions are a very experienced and highly qualified Will writing and Estate Planning company, based in Cheshire. Above all, we pride ourselves in offering our clients a professional but ‘user-friendly’ service. 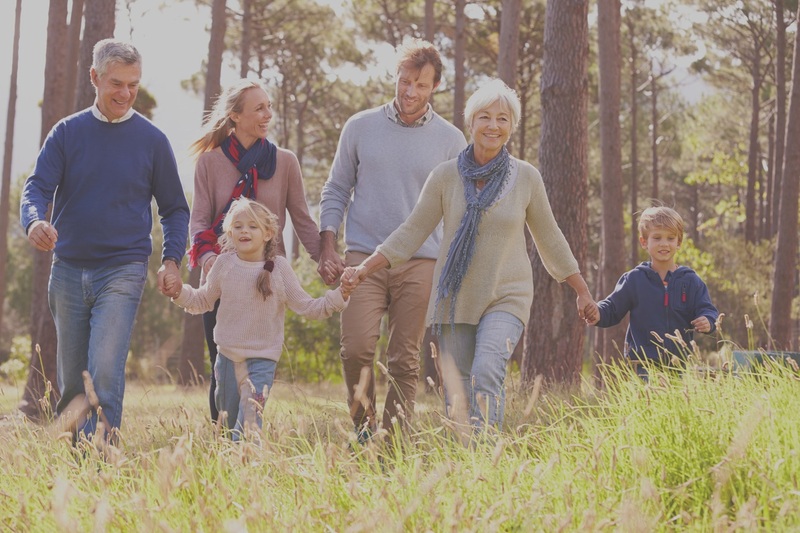 Because of our experience and qualifications we can provide the best possible guidance and advice in relation to all aspects of estate planning. Our fees are transparent and inclusive of VAT. We do not include any hidden charges or “extras”. All of our consultants are IPW-qualified and highly experienced. Our qualified legal consultants provide guidance and recommendations tailored to your individual needs. We believe that it is very important for you to understand the documents that you are signing. That’s why we always hold a face-to-face meeting to explain your documents clause by clause and page by page. Need guidance with your Estate Planning? We’re here to help. Ensure your assets pass down to the right people. Make sure that the right people can manage your affairs. Protect and shield your assets for your family and loved ones. Let us handle the estate of a loved one with our fast, efficient and stress-free service. Relieve your family of the emotional and financial burden.